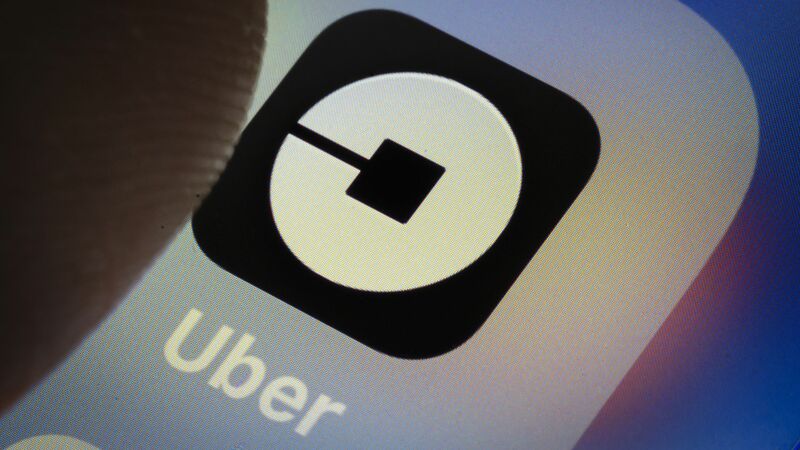 Uber has hired Rebecca Messina, formerly at Beam Suntory and a long-time Coca-Cola Company executve, as its first chief marketing officer. Why it matters: CEO Dara Khosrowshahi is filling out the C-suite as he continues to eye a 2019 IPO. Previously, Uber had a chief brand executive and a president of ride-hailing largely responding for marketing efforts, but this is its first full-fledged CMO.